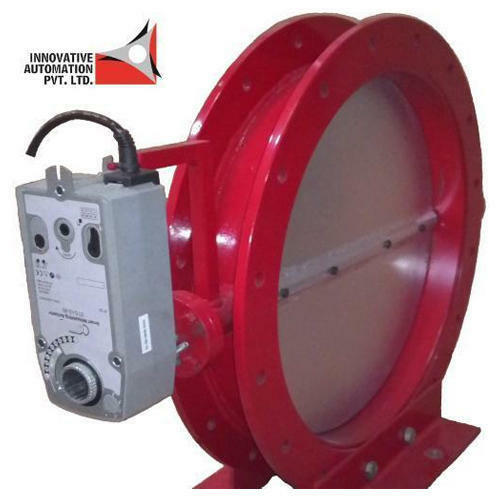 Prominent & Leading Manufacturer from Pune, we offer micro control valves. Innovative Automation Pvt Ltd proudly announces another step forward to serve the Combustion Industry. Serving the industry for past 16 years, We proudly present the New Generation, State-of-the-Art, Linkageless Smart Modulating Actuators. 15Nm, 4-20mA input/ Operates on 24VAC/DC or 230VAC with a suitable transformer. Smart Electronic Stroke, zero and Span adjustment. Hand wheel for manual operation, Locking arrangement, Rotation reversal possible. Looking for “Micro Control Valves”?